Global diversity is a key issue facing all companiesand organizations. 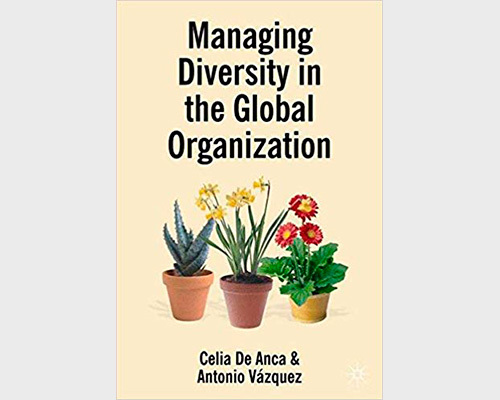 This book argues that this isa strength that can provide the tools needed toattain the characteristics increasingly demandedby business corporations and environments.Diversity has enormous benefits and opportuni-ties. This challenging and exciting book providesa practical framework and a ground-breaking,direct approach. Palgrave Macmillan, 2007.